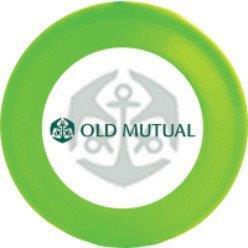 Frisbee lovers will love the Frisbee offered by Giftwrap. 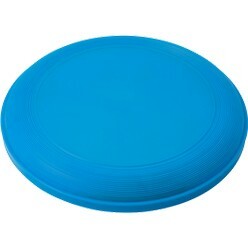 A solid Frisbee in every capacity, the size of the Frisbee measures 23x2.5, making it compact and sizeable. 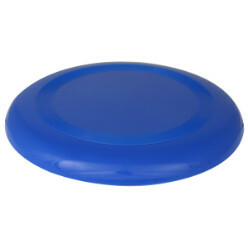 The Frisbee is available in a range of colors so users can choose their pick wisely and accordingly. Finally, users also have a choice of either getting screen printing or pad printing done on these in order to make them stand out and customize them.